Laser resurfacing is a treatment to reduce facial wrinkles and skin irregularities, such as blemishes or acne scars. The technique directs short, concentrated pulsating beams of light at irregular skin, precisely removing skin layer by layer. 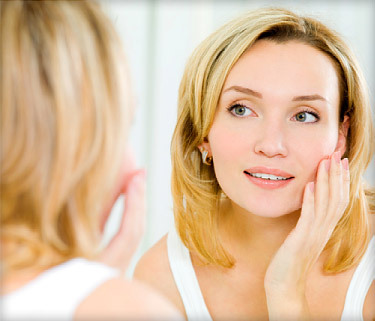 This popular procedure is also called lasabrasion, laser peel, or laser vaporization. If you have acne or if you have very dark skin, you may not be a candidate. This technique is also not recommended for stretch marks. You should discuss whether laser resurfacing is right for you by consulting with the doctor before having the procedure done.